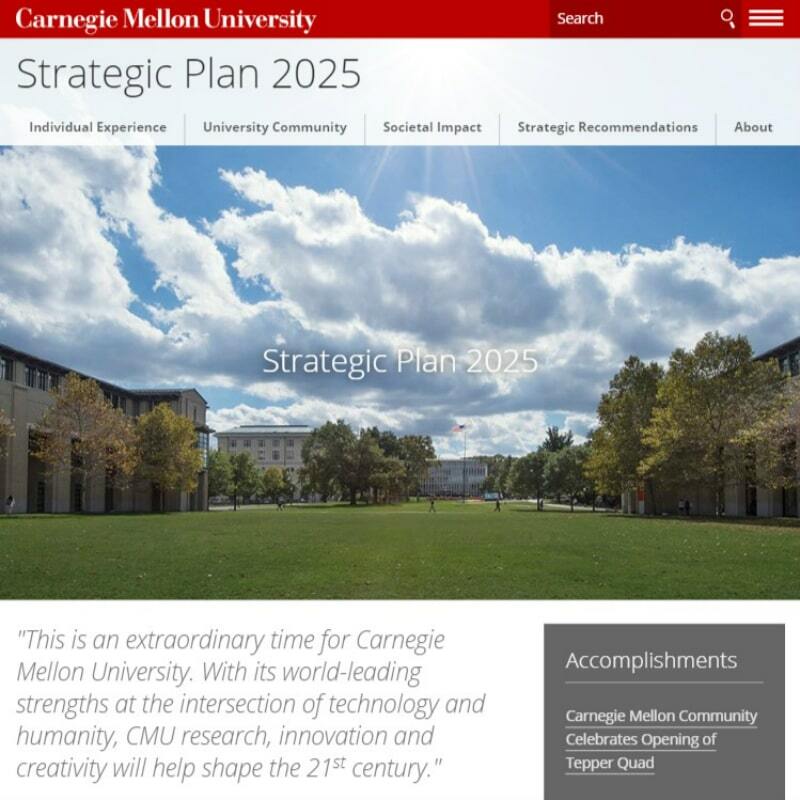 Carnegie Mellon University offers a content management system (CMS) for university partners seeking to build an official web presence that reflects university branding guidelines. 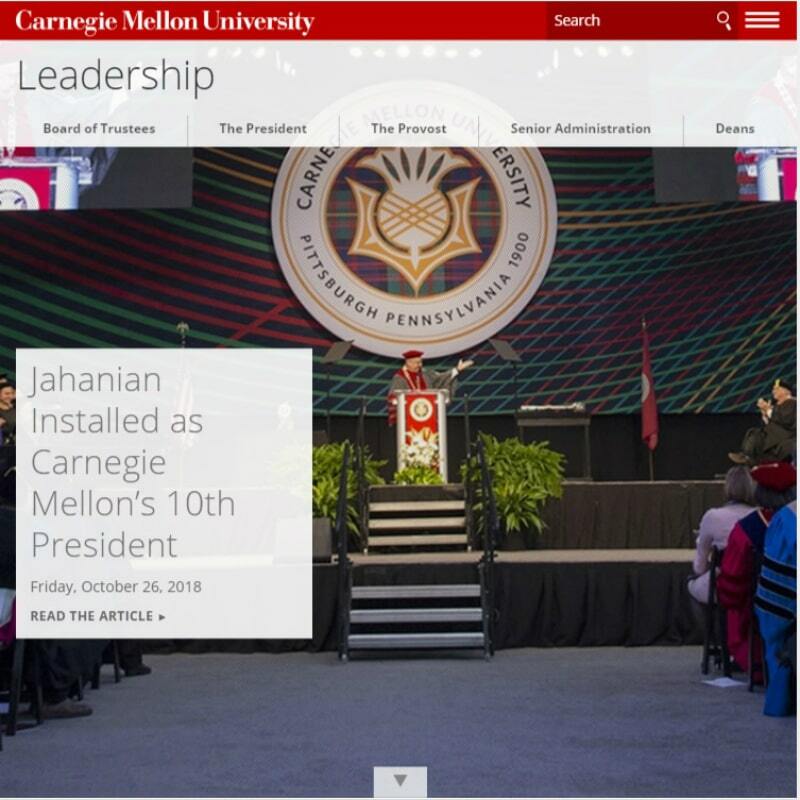 With a new and improved template design and added features, your CMU website will have a modern look, display well on mobile devices and provide you with more flexibility than ever before. It allows people with little experience to build and maintain websites. 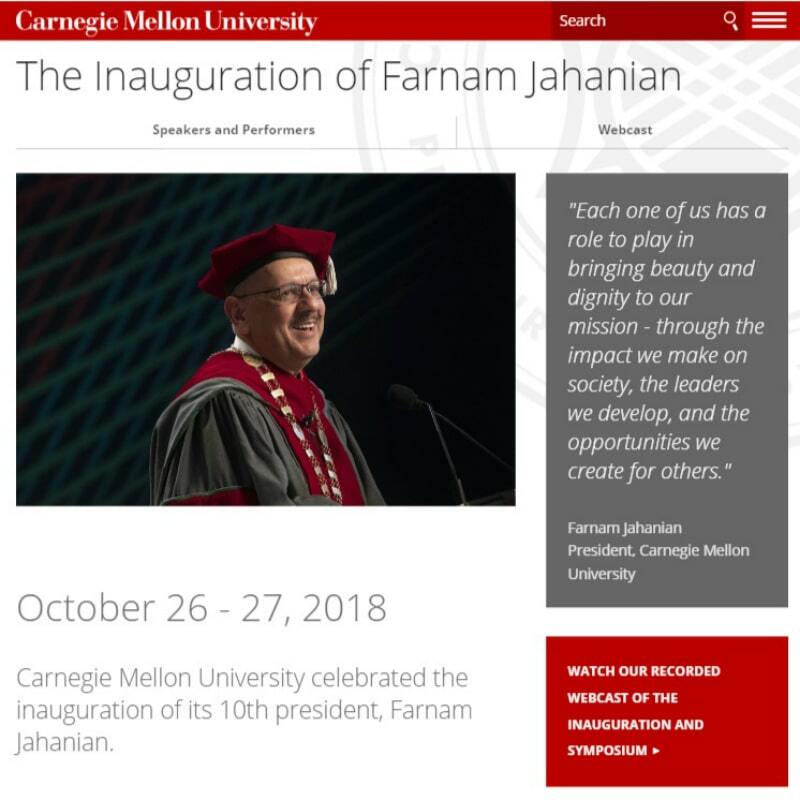 It's available to most departments and units. Version 6 (v6) is here, and we're pretty sure it's going to make you dance. 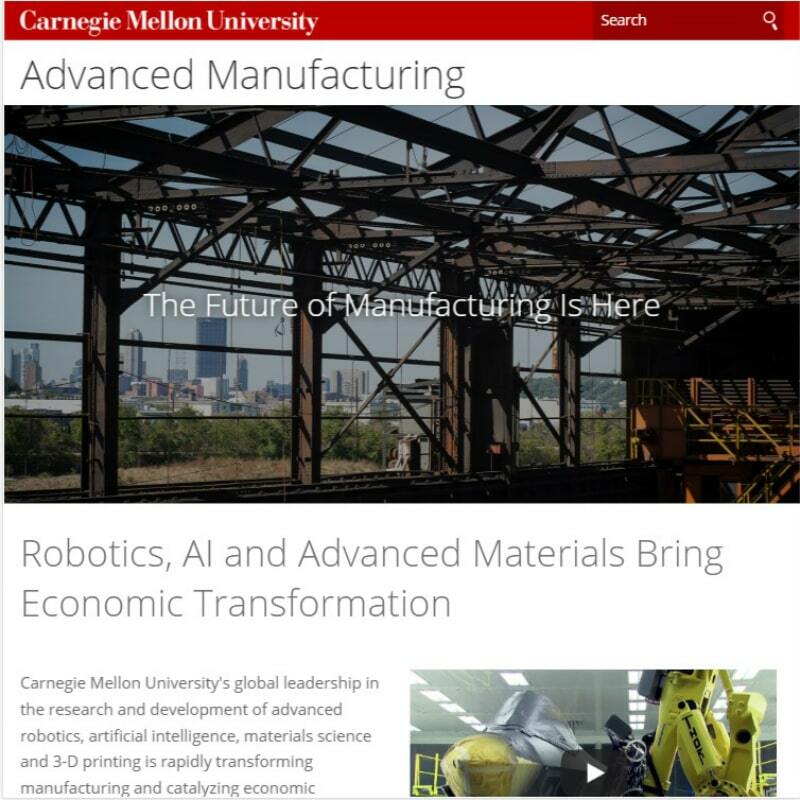 Learn more about the upgrade and v6 features.